We all have them. Those embarrassing things that you watch, listen to, and do behind closed doors at the risk of others barging in on you at any moment and the gig being up. Mortifying. Now, I’m pretty open about most aspects of my life, but even I have some guilty pleasures that I try to keep under wraps…for the most part. I can already feel myself getting red in the face. Here we go. And to some degree, she still exists. My love for *NSYNC is like a river…peaceful and deep (and if you get that reference, HIGH TEN!). Back in my middle school days, I was obsessed. This band consumed my life. I spent hours on the internet looking at websites, bought every piece of memorabilia I could get my hands on, saw them 4 times in concert, and listened to their albums so many times that I actually wore one of them out. I can’t make this stuff up. Even now, if I’m having a rough day, I know I can turn on an *NSYNC album and Justin, Chris, Joey, Lance, and JC will cheer me right up…it’s just now, I don’t let people see! Okay, so maybe this isn’t a surprise to anyone. 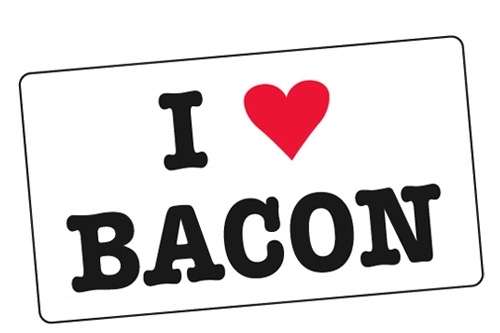 But seriously, I love bacon. And sometimes I hide how much bacon I truly, actually eat from people. It’s almost an embarrassing amount. Think about this: I could eat bacon for breakfast, and then have a BLT for lunch, and then have a bacon cheeseburger for dinner and not even flinch. Not saying that’s ever happened…or has it? Once again, I seriously wish I was making this stuff up, but I’m not. I love, love, love all three High School Musical movies. I think I have seen them all a minimum 20 of times. 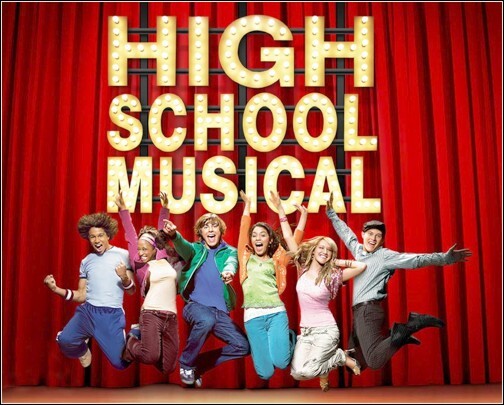 It’s even lamer that I think HSM 3 is the best of the series and saw it in theaters twice. I own all of them on DVD, but my go-to is HSM 3. I watch it whenever I’m just having a bum day and need something upbeat to lift my spirits. WILDCATS! Get your head in the game! Seriously, it’s a kitten literally nomming on some food. I can’t get enough. I fully acknowledge that I may be the worst human being on the face of the planet to share a bathroom with. I LOVE long, super hot showers. 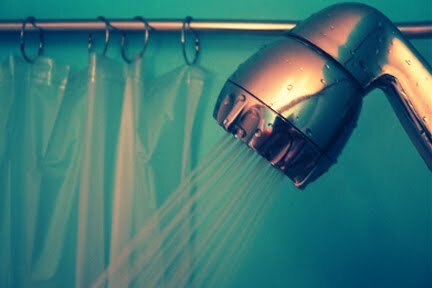 I’m talking about showers that can be upwards to 40 minutes or more. After a shower that long, I come out feeling so clean and refreshed. Not that I always have time to take showers like this, but when I do I take advantage of the situation. And then I usually find myself telling my roommates, “No, I wasn’t just in the shower for 45 minutes. 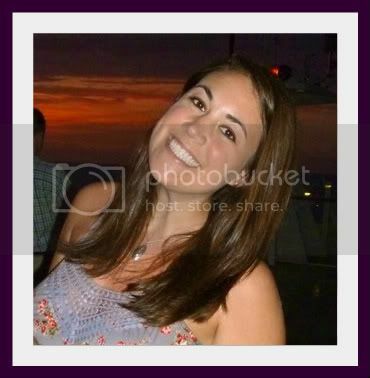 It was 20…tops.” Lies, lies, lies! PS. First challenge weigh-in coming this weekend. Stay tuned! LONG SHOWERS. I stay in there for 45 minutes if I can. The hotter the water, the better. Hahaha I love that!! Coloring used to be one of my favorite hobbies. Maybe I’ll get back into it! Food: French fries 3x’s a day is more like it. 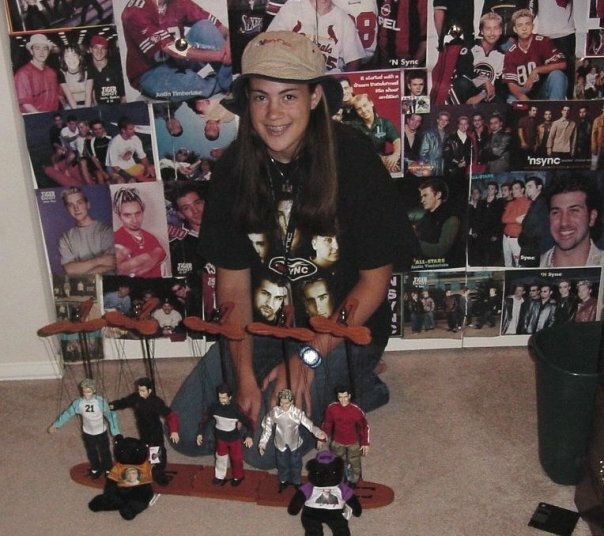 REMEMBER WHEN WE MET ON AN *NSYNC BULLETIN BOARD? Remember? How could I forget! I love it. 🙂 And it is pretty crazy, I love the power of the internet. Also, HIGH TEN for getting the reference. I figured you would! The movie, Sweet Home Alabama, I watch it everytime I’m upset. That’s my feel good movie! In terms of food, I can’t really think of anything right now…except if I’m at JMU D-Hall I must have a full plate of french fries! I secretly loved the Disney Channel in college too. Hannah Montana and the Suite Life of Zack and Cody were my jam! I haven’t watched them in forever though, oh man. And I am totally with you on D-Hall french fries. That, and grilled cheese on Thursdays. I think sometimes I would have to eat like 3 of them, they were that good!